Roland Pro A/V has introduced a new application for its XS-Series Matrix Switchers for use as pixel-accurate cropping switcher/scalers for LED video walls. The XS-Series can switch eight HDMI or analog video inputs to up to four LED video walls, each with their own independent aspect ratio and scaling settings. 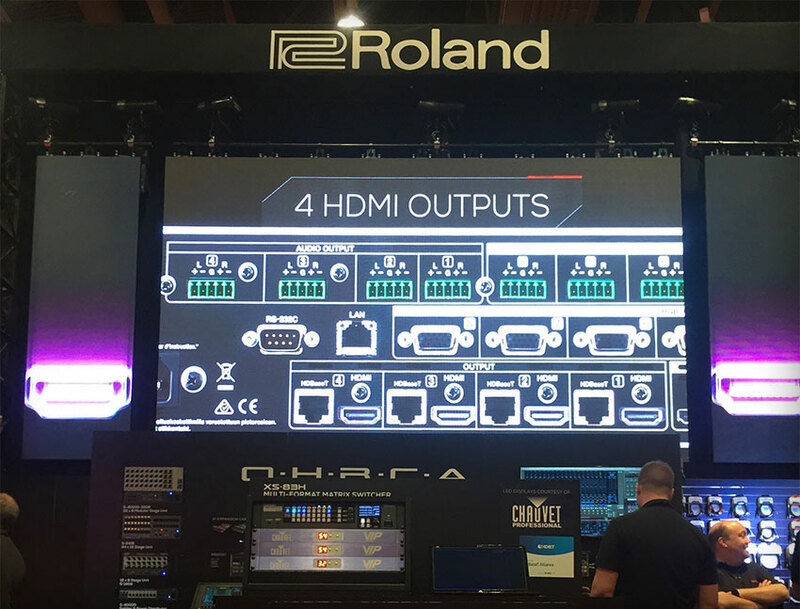 “With LED walls growing in popularity and becoming much more affordable, the XS-Series Matrix Switchers are proving to be the ideal front-end for customers that not only need video scaling but also want to switch video sources to one or more destinations,” said Christian Delfino of Roland Professional A/V. The XS-Series Matrix Switchers are available in 2-, 3- or 4-output models, with each output having fully independent image processing, cropping and scaling functions. 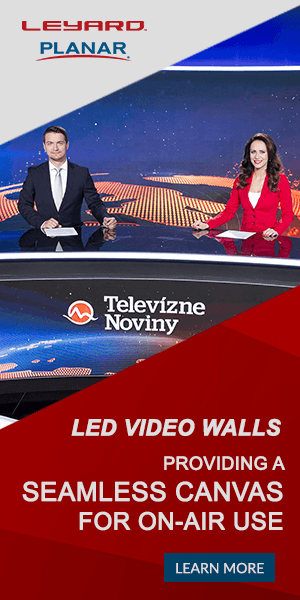 “The XS-Series really is a game-changer for integrators and production companies using LED video walls, as they replace several pieces of equipment, thereby reducing costs, setup time, video latency and potential points of failure. What’s more, the XS-84H provides the equivalent of four independent image processor/scalers for less than the price of single unit found in current solutions,” added Delfino.